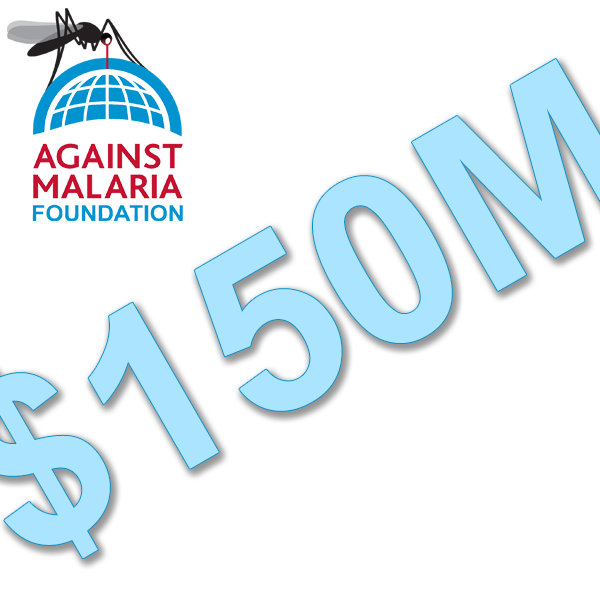 We have now reached US$150 million raised - thanks to a donation from Germany! 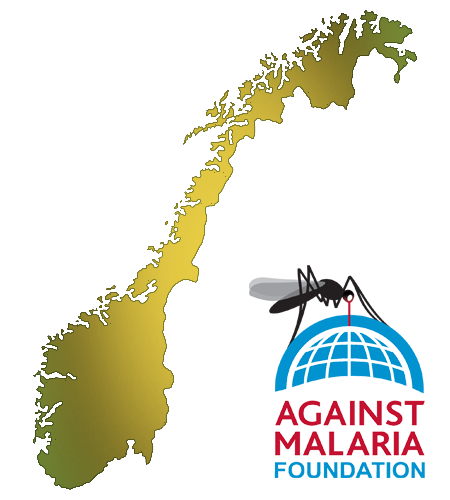 We are also nearing 300,000 donations raised, with this coming from nearly 100,000 people in 186 countries! As always, our sincere thanks to everyone for their support and generosity.